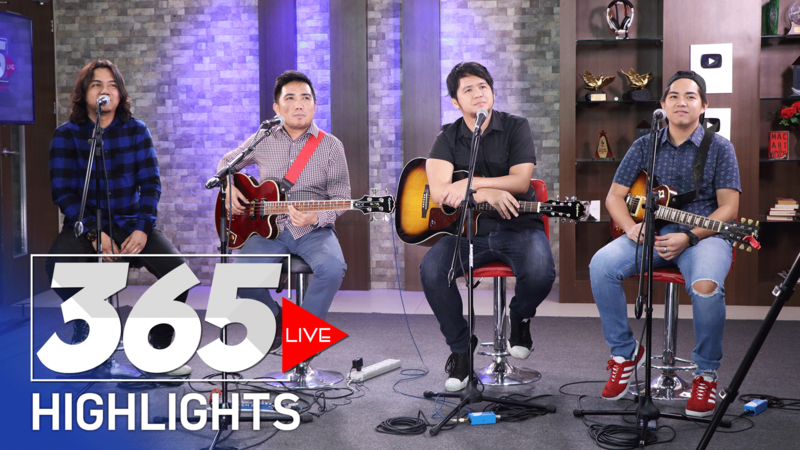 The band behind the hit song 'Alive' Frio is back! 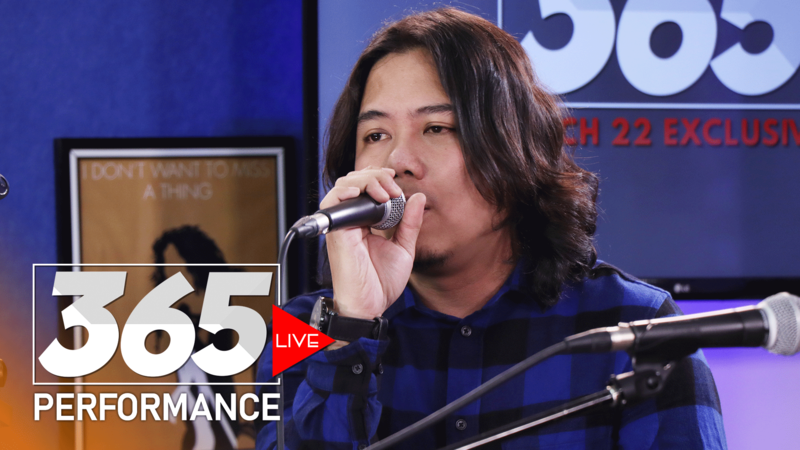 Frio performs 'Okay Lang' on 365 Live featuring Raz Itum on vocals. 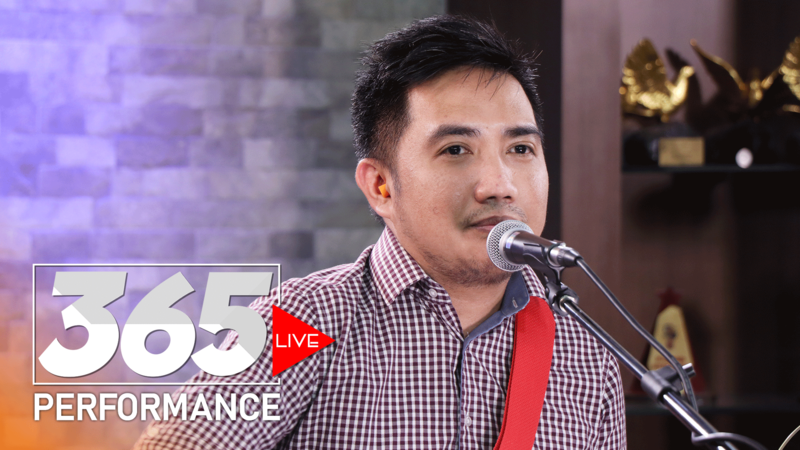 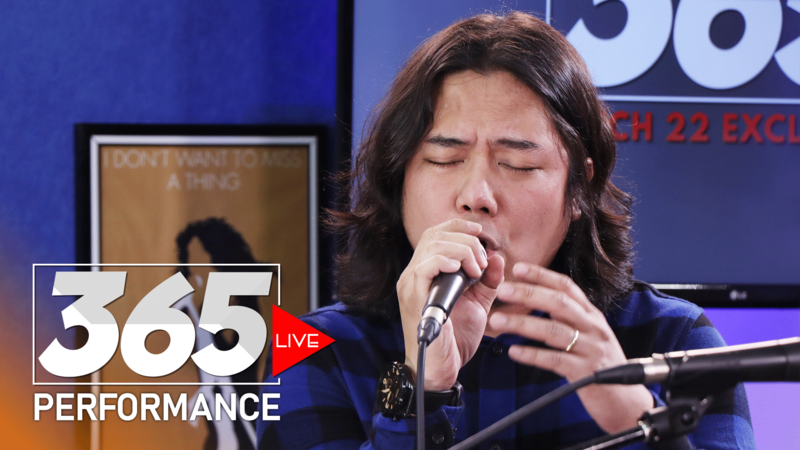 OPM band Frio performs 'Hagilap' on 365 Live! 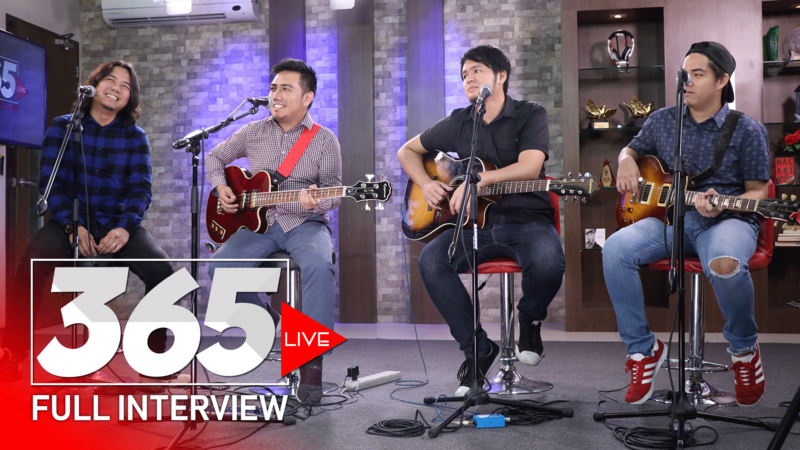 Highlights from our 365 Live interview with OPM band Frio! 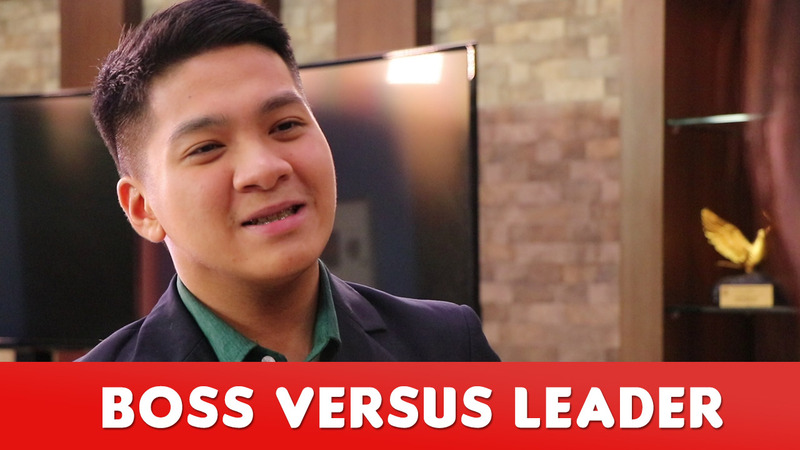 There is always a difference between a boss and a leader.